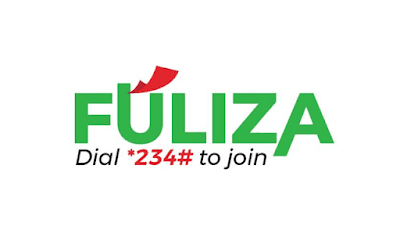 In late 2018, Safaricom in partnership with Commercial Bank of Africa (CBA) launched a new M-Pesa product dubbed Fuliza. Contrary to what many have concluded, Fuliza is NOT a loan product like M-shwari or KCB M-Pesa rather it's an overdraft service for your M-Pesa transactions. So what does this mean? An overdraft service is usually a service that customers get into agreement with their banks allowing them to spend money beyond what they actually have available in their accounts i.e. to overdraw their accounts. In the case of M-PESA, this means you can complete a transaction that has a higher amount than what you've in your balance by "topping up" the deficit using the Fuliza service. In a loose sense one may think of it as a loan that's only confined to completing M-Pesa transactions. 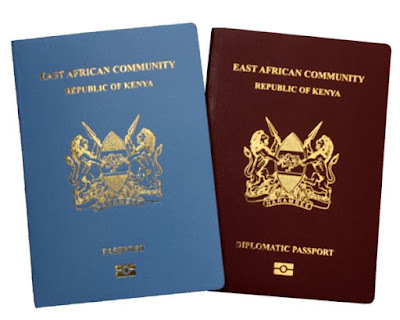 The service is however not free and attracts a variety of fees which you should be aware of before subscribing to the service by dialling *234*0#. There is however a limit to the amount one can Fuliza. 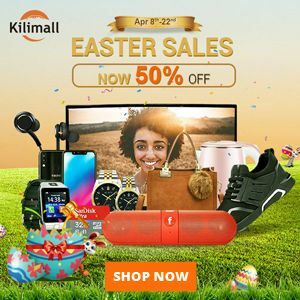 This overdraw limit is determined by a credit score based on how one uses Safaricom services such as M-Pesa, M-Shwari as well as one's Fuliza repayment history. One can therefore Fuliza on multiple occasions provided one is still within their overdraw limit. To increase one's Fuliza limit, Safaricom suggests one use Safaricom and M-Pesa services more frequently and to repay Fuliza amounts on time. One can check their Fuliza limit and get their mini-statements by dialling *234#. The 1% access fee is a one-time fee that is charged on the amount overdrawn ("borrowed"). As the names alludes to, this fee is the daily cost of maintaining the amount overdrawn until the day when you repay the amount. The maintenance fee however only lasts for a maximum of 30 days which is the period during which one should have repaid the total Fuliza amount. Beyond this period, one will be considered a defaulter and acess to their Fuliza overdraw limit will be suspended. Based on the rates above, if for instance you overdraw an amount of Ksh.1000, you'll be charged Ksh.10 every day until the day you pay back. The Fuliza amount is repaid automatically by deducting from your available M-PESA balance. 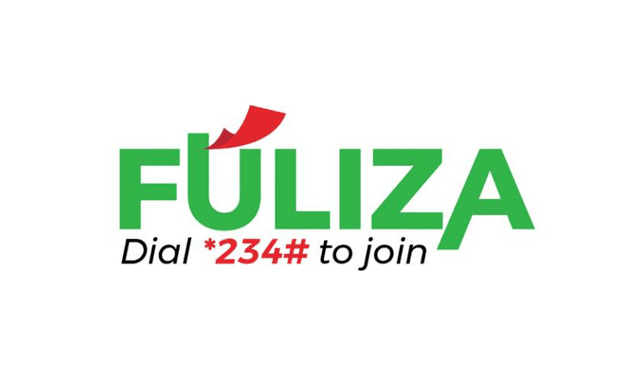 Therefore, any amount deposited or received in your M-PESA account will be first used to repay Fuliza. Depending on the funds available, the fees take first priority when deducting followed by the amount overdrawn. If the funds available are sufficient to repay the total amount, then the whole Fuliza amount and fees is repaid. This way one doesn't incur additional daily maintenance fees. Let's now see a real world example to better understand how Fuliza works and the total amount one is charged to use the service. You're paying a bill for Ksh5,000 and since your current balance is Ksh2,000 you decide to complete the transaction with your Fuliza limit. On the 30th day since completing this transaction, you deposit your account with Ksh10,000 to repay the Fuliza total amount.